Let’s talk about the Difference Between EDP, EDT, Extrait, EDC and splash. Eau de Parfum: The next highest level of fragrance and perfume concentration. At this level, fragrance concentration is between 15% and 20% with 15% being typical. This level is also sometimes called Eau De Perfume or Millesime. For example, the house of CREED releases almost all of its scents in the Millesime strength/concentration. This is the strength level preferred by most upper class and rich households. 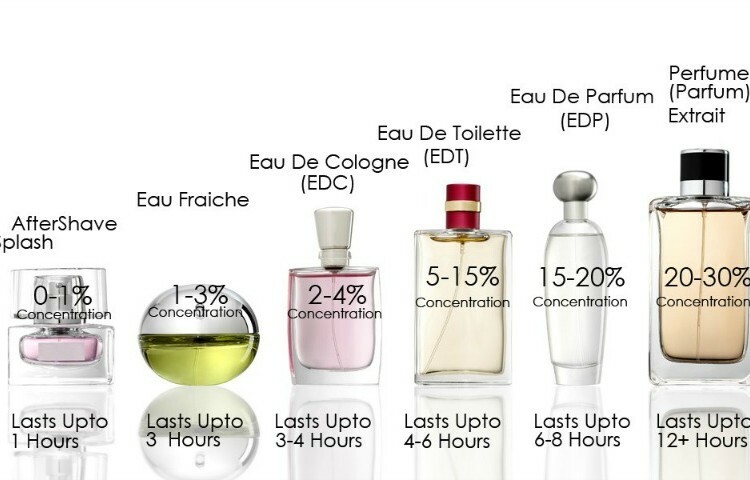 The best brands typically release their fragrances at this concentration level.